Are you a graduate or post-graduate student looking for a compelling research topic? Or perhaps you are an established academic with an interest in tracking the origins and evolution of one of Canada’s foremost national women’s organizations? 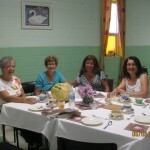 Or you may be newly retired and looking for the kind of satisfying project that you now have the time to pursue? This entry was posted in Uncategorized on February 7, 2015 by admin. The Library and Creative Arts Committee is pleased to announce that applications for the 2015 Creative Arts Awards will be accepted from January 1, 2015 to March 1, 2015. This $4,000 biannual award is open to organizations, groups, or teams within Canada, and MUST be nominated by a local CFUW Club. Please contact CFUW Windsor for more information. 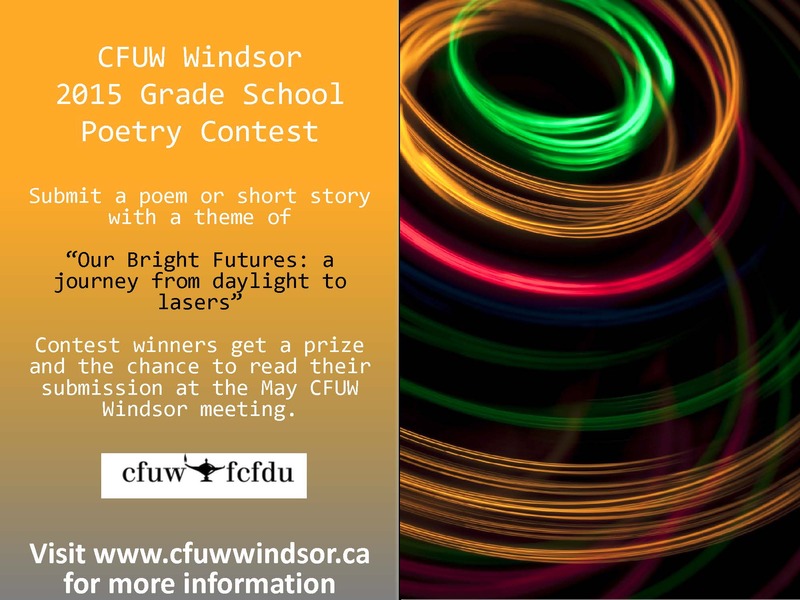 CFUW Windsor holds an annual poetry contest for English and French primary school students in Windsor and Essex County. 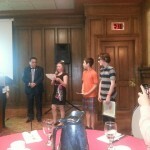 The poetry contest is the brain child of member Rosine Mailloux. Rosine is a retired teacher and a poetry lover. May means poetry. Well maybe not for everyone but certainly for us at CFUW Windsor. 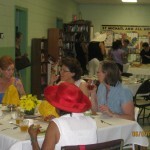 We will be celebrating local poets at our May meeting. This year’s theme of “Farmers Feed Cities” celebrated the UN International Year of Family Farming. 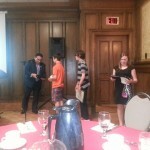 This was a tough topic but we received some really good poems, some from schools in Essex County who had never participated in our contest before. In keeping with our mandate to promote education, I think we should be happy with this year’s results. May also signals our last meeting of the year. If you have any feedback on this year’s programme, be sure to approach a Planning Committee member of send us an email. We love to hear from you. 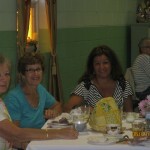 We have another opportunity to socialize together at our June Tea. 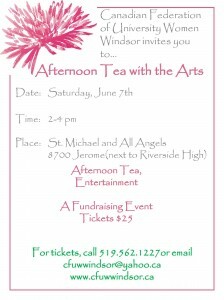 Please take the opportunity to join us on June 7th. Remember to bring at least one guest! 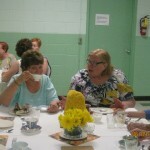 The Tea is a great fundraising opportunity for CFUW Windsor. 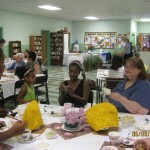 If you are able, consider donating an item to our silent auction and/or buying something from our silent auction. 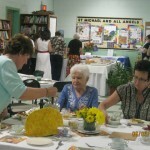 Join us for our annual tea, on Saturday, June 7, 2014. 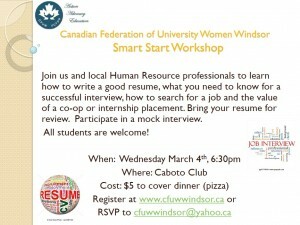 Tickets are $25 and are available at the May meeting or by contacting CFUW Windsor. CFUW Windsor holds an annual poetry contest for English and French primary school students in Windsor and Essex County. 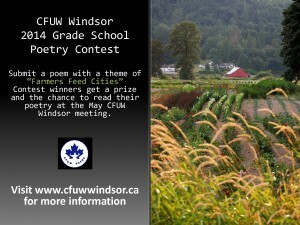 Click on Poetry Contest in the Menu above for more information. All Candidates’ Meeting on Health Care: Who Wins, Who Loses?